Here at Appliancefix.ie we have a growing team of knowledgeable service engineers that have vast experience in domestic appliance repairs.We are an Irish family ran business that have built our business based on our reputation on customer satisfaction which is why we are one of the best and cost effective appliance repair businesses in Dublin today. Our engineers and staff are friendly, competent & fully trained and up to date with all appliance brands and appliance types. We each successfully repair an average of two thousand domestic appliances per year!. 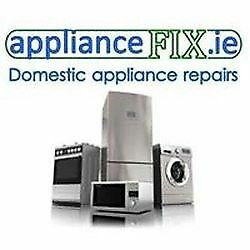 Most appliances are repaired on our first visit to your home for between €60 to €120. 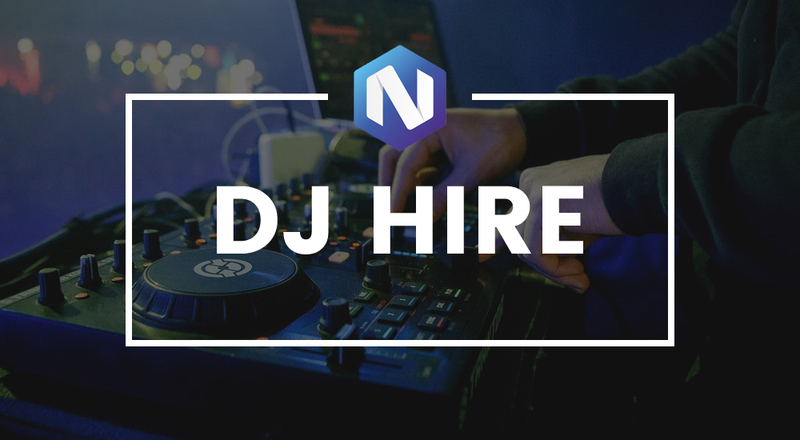 All repairs and parts are fully guaranteed for up to 12 months . so saying that we hope you will save your time and money and make appliancefix.ie your number one choice for all your appliance repair needs and look forward to dealing with you in the future!